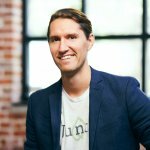 David is a partner at Junto, a digital agency powered by top-vetted freelancers. When he's not running the day-to-day operations at Junto, you can find him exploring the Rocky Mountains by bike or snowboard. Brevité (pronounced Brevity) was founded by three brothers from Boston who set out to create a better camera bag for the modern explorer. A bag that balanced function and style for the nomadic photographer, without compromising the highest-quality materials. 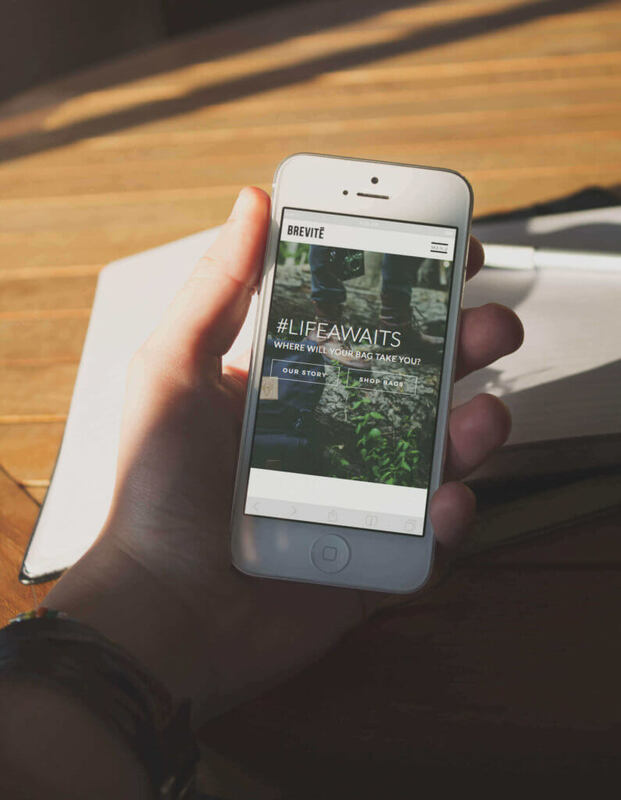 When Brevité first got in touch with Junto, we couldn’t have been more excited to hear that they were interested in pursuing a new website. 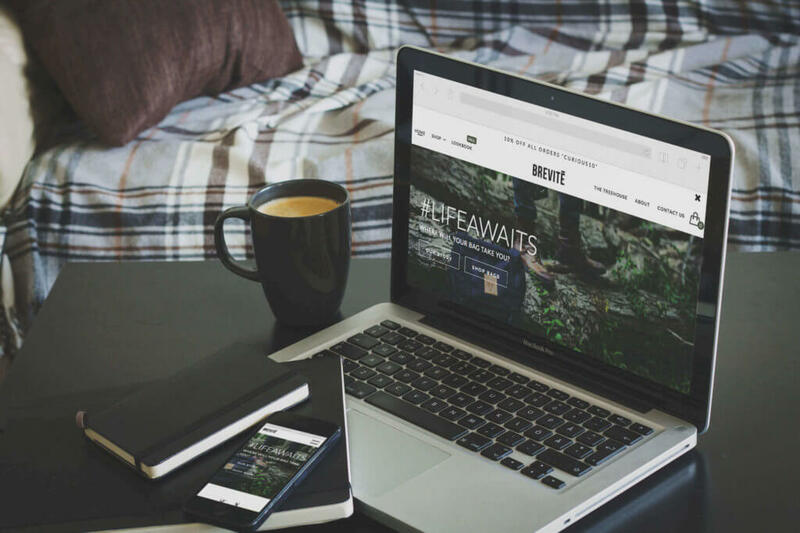 Having spent the past year on Squarespace, they were frustrated with the lack of flexibility with e-commerce features and were ready to move on to WordPress and the popular Woocommerce platform. Aside from their simple, yet stylish design, Brevité bags are unique because they offer a modular camera insert. This insert can be used across every bag, and removed within seconds for those looking to transfer shells or use it as a normal bag. Our goal was to showcase this feature on the website as their USP, without jeopardizing the nomadic lifestyle appeal of their brand. The site was built on WordPress utilizing Woocommerce to power their online sales. The flexibility that Woocommerce offers allowed us to implement features that weren’t previously available with Squarespace, such as abandoned cart emails, coupons, and conditional shipping logic for international purchases. The end result was stunning (or at least we think so) and launched just in time for their holiday promotions. Like what you see? Read about our web development services to see what we would do for your business. When Brevité first approached us, the majority of their organic traffic was coming from branded search terms like “Brevité camera backpacks”. In other words, the majority of people finding their website already knew about their company. Our goal for the SEO foundation was to help them start to rank for the non-branded search terms that would bring them more qualified traffic from people who had never heard of them before. We decided to pursue our SEO foundation package, which is an on-page foundational effort to structure optimize the website for search engines. Starting with our keyword strategy, we began exploring search terms that would be most valuable to their business. After analyzing thousands of relevant terms, we identified the high-value target keywords that would drive the most qualified traffic. From there, we structured their site around those high-value search terms, improved their site speed, and made it easier for search engines to understand the contents of their site. Through our Traffic Generation Foundation, we helped Brevité to start ranking in search engines for high-value search terms such as “modern camera bag”, “student camera backpack”, and “modern photography blog”, which has brought a 128% increase in organic traffic over 2 months, accounting for 47% of total sales since we implemented our audit suggestions.